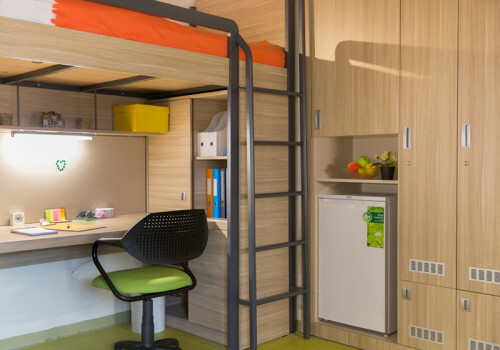 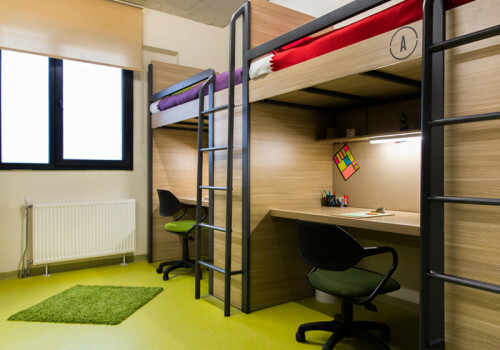 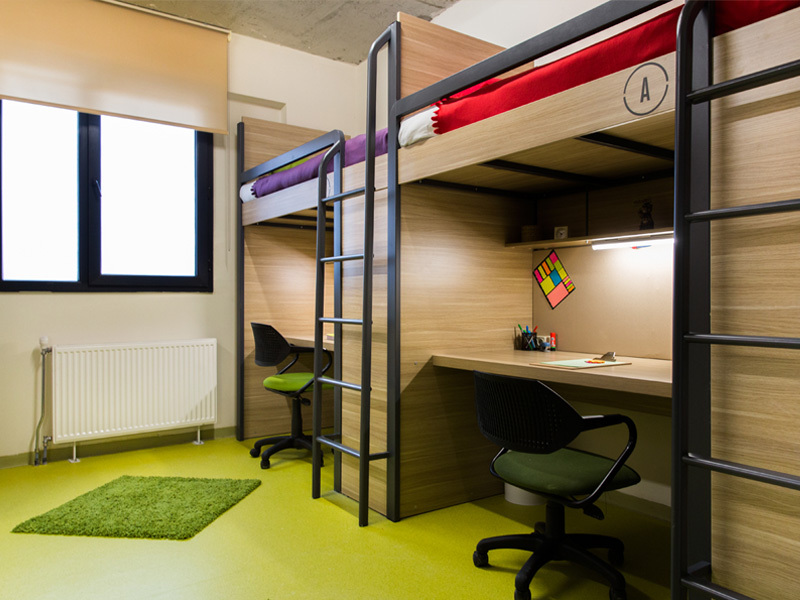 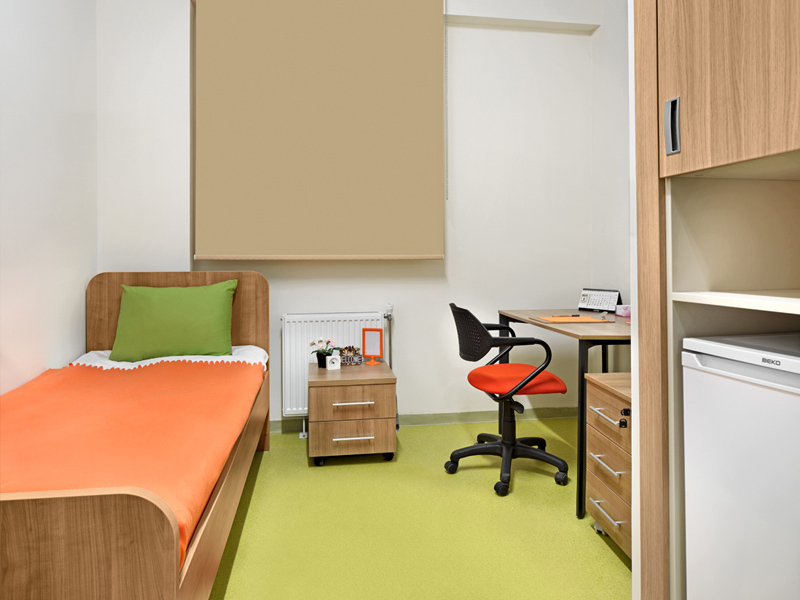 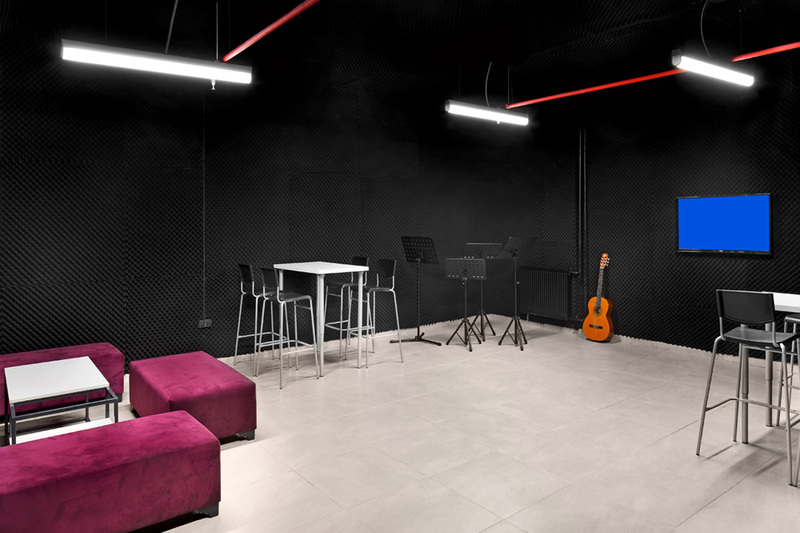 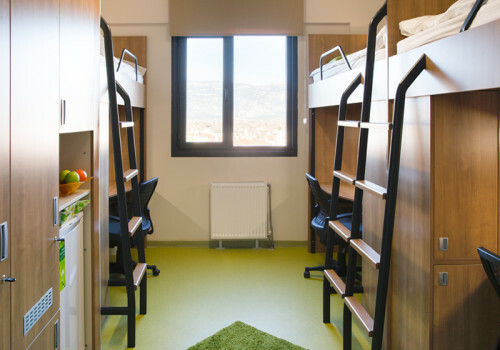 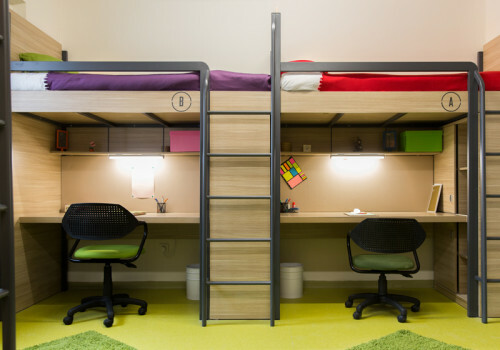 The Residorm dormitory in the Yahşihan campus of the Kırıkkale University is designed to provide a comfortable and secure place for the university students to stay at affordable prices. 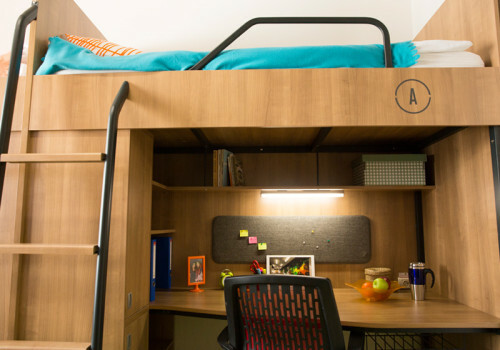 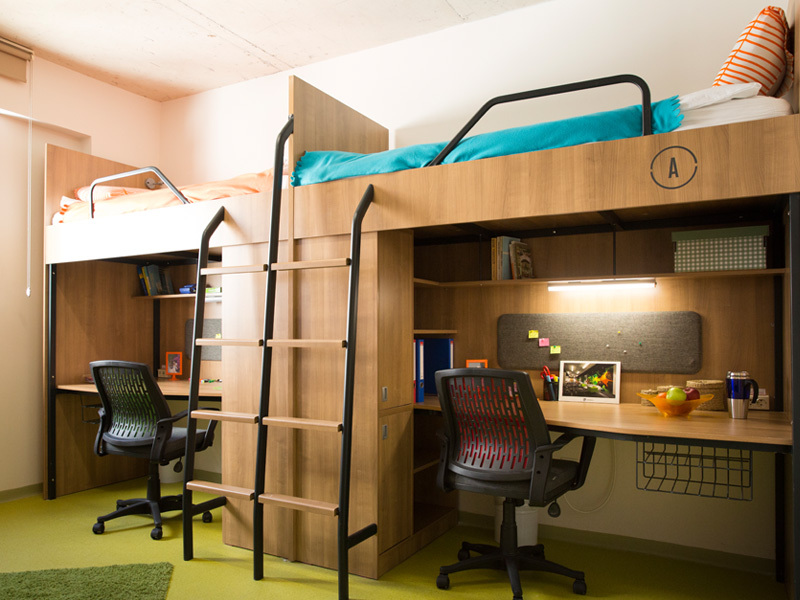 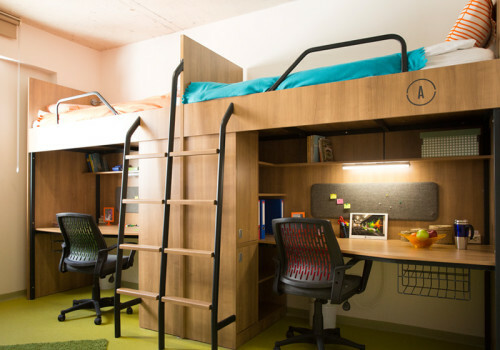 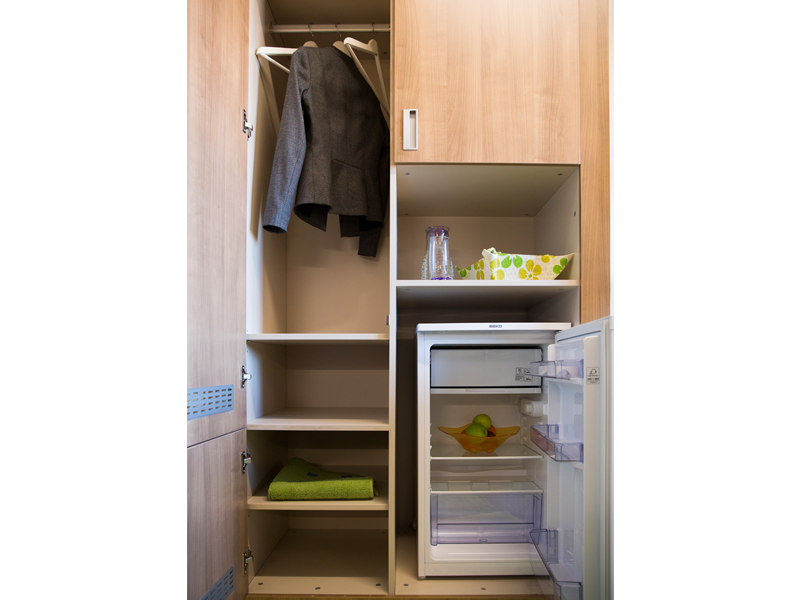 In the rooms, there is a study desk, a chair, a locker, a shelf and a study lamp for each student, as well as a fridge, internal telephone and hairdryer. 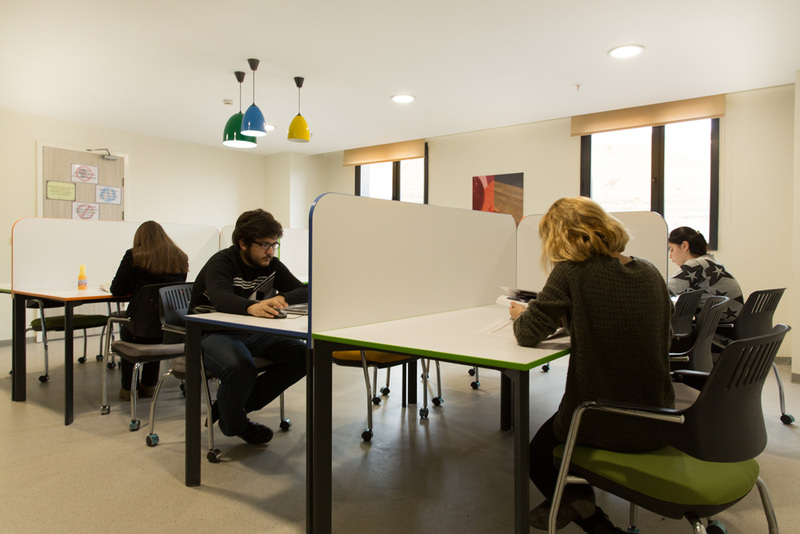 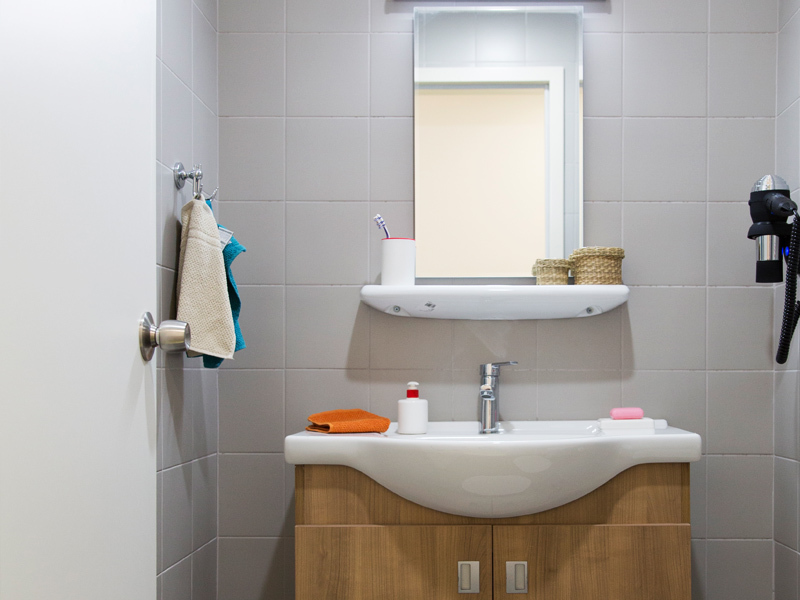 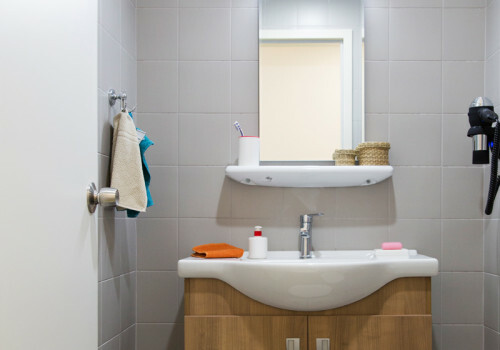 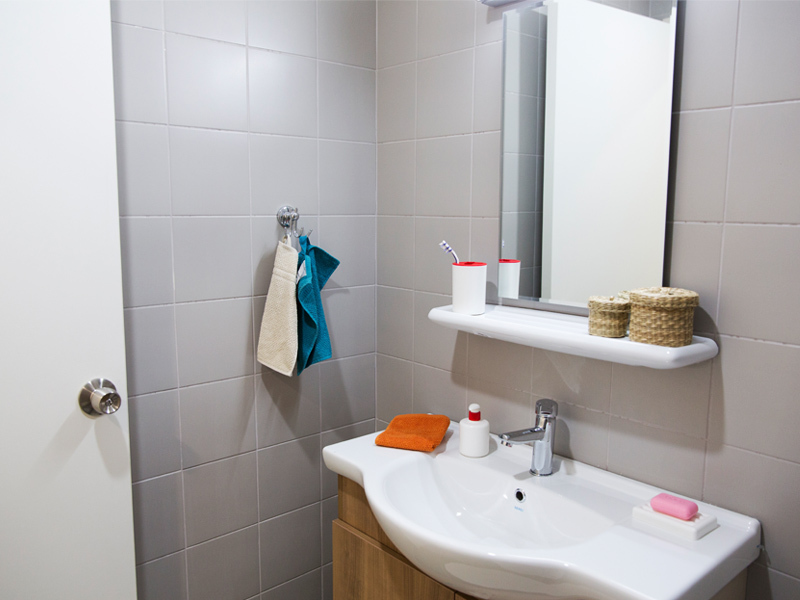 In the rooms, the bathroom and the toilet are separate for the ease of use, and we gave priority to the students’ comfort and security while building our facilities. 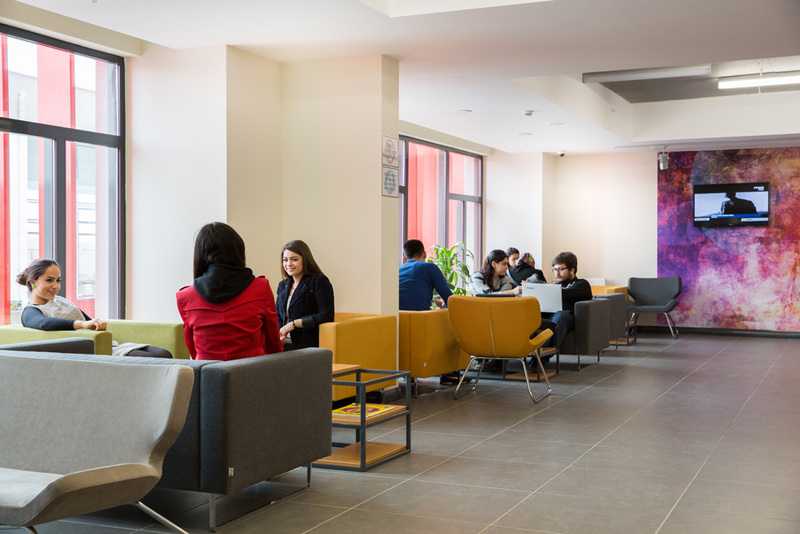 The stores in the shopping facilities next to the Residorm Kırıkkale dormitory provide services to all students and university employees in the campus. 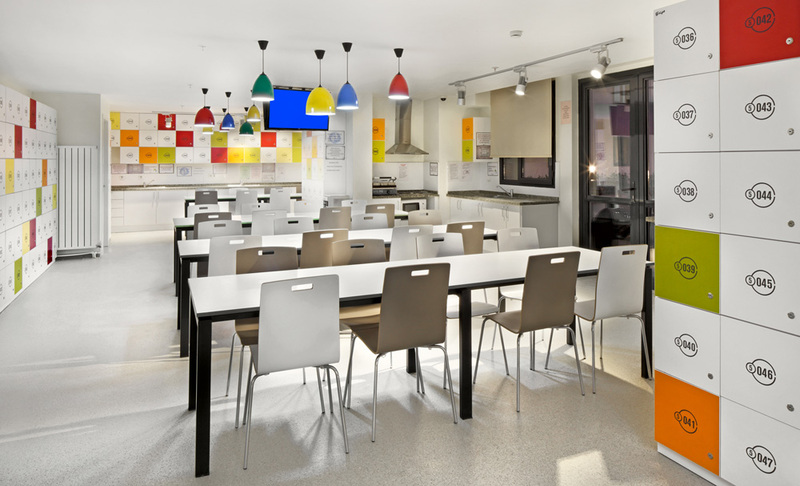 There are various stores in this shopping facilities, such as a supermarket, cafes and restaurants.